Long before there were such things as life insurance, there were "burial societies." 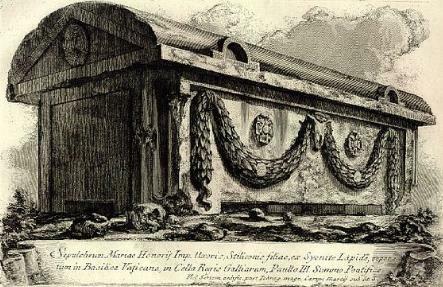 In ancient Rome, fraternal orders, religious groups and trade guilds established burial societies to help cover expenses when someone within their group experienced a death. This was also quite common in 19th century Europe. A society founded in 1795 by Dutch settlers in Cape Town, Africa described their mission of "supporting poor and unfortunate fellow-countrymen, during their illness, and in the event of their death, to cause them to be respectfully interred." Fast forward several centuries and we now have the power of crowdfunding via the World Wide Web, where not only can family and friends help, but complete strangers who are touched by someone's story can be compelled into action. Funeral director Jonathan Fisher had seen first-hand how some people were misusing crowdfunding sites. One family he served had raised a large amount for "final expenses" but never paid the funeral home. In another instance, a client's friend raised several thousand dollars to help a family cover medical and funeral expenses - only to receive a 1099 form at the end of the year. Not only did she have to pay income tax on money she'd already given away...she jeopardized the benefits she and her children received as a single parent, low-income family. The straw that broke the camel's back was the mother who started a fund on a popular crowdfunding site claiming she had to raise $3000 before the funeral home would allow her to have a service for her infant...the only problem being...the funeral home does not charge a dime for infant services. This is what prompted Fisher to vent to his friend, computer designer Jeremy Spiering, that there was a need for a fraud-free crowdfunding platform specifically devoted to helping people with final expenses. He imagined it as a safety net for those unprepared to deal with one of life's most devastating events... the unexpected death of a loved one. From a funeral director's perspective, Fisher saw the power of a community rallying around the family with every dollar making a difference - not just financially but emotionally. He also knew the importance of "telling the story" and keeping costs to a minimum when the family's only option was to rely on crowdfunding. "You can't have champagne taste on a beer budget...especially when you have nothing budgeted!" Fisher often reminds people. Funeral homes must agree to the content of the story and validate the amount the family is trying to raise. The donations go directly to the funeral home via electronic transfer to be applied towards the family's bill. 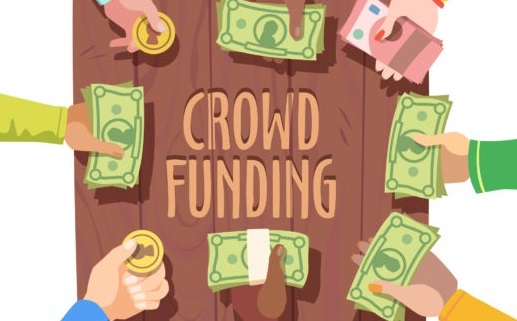 Fraud-free crowdfunding is a win-win solution for everyone. With Jeremy's expertise in computer design and Jonathan's years of helping families, Fund the Funeral was born. How much goes directly towards the funeral bill? A credit card processing fee is deducted from the amount as well as a 5% fee that covers the cost of operating the site. (If you've ever ordered flowers online, this 5% fee is nothing compared to the handling fees to send a $50 potted plant via express delivery!) Some funeral homes, like Fisher's own firm, write off this admin cost as a discount so 100% of the donation goes towards the funeral bill. 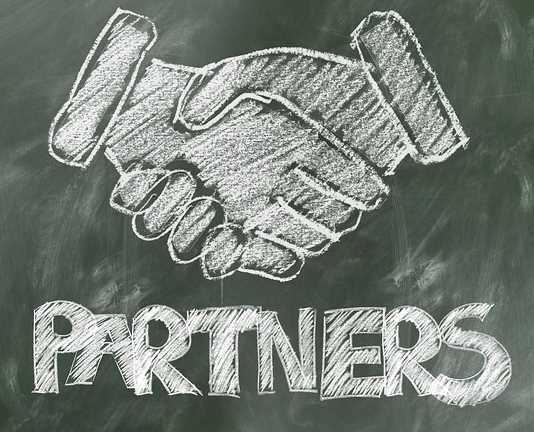 Working together, Fund the Funeral unites funeral homes and families to appeal to a community network to help fill a need. Mother Teresa once said, ""Not all of us can do great things. But we can do small things with great love." A dollar here, a couple dollars there...together....there is power in numbers. It is a great thing to be able to show a family the tally of donations from family and friends - but it is especially humbling when there are many anonymous donors out there making a difference a couple dollars at a time. 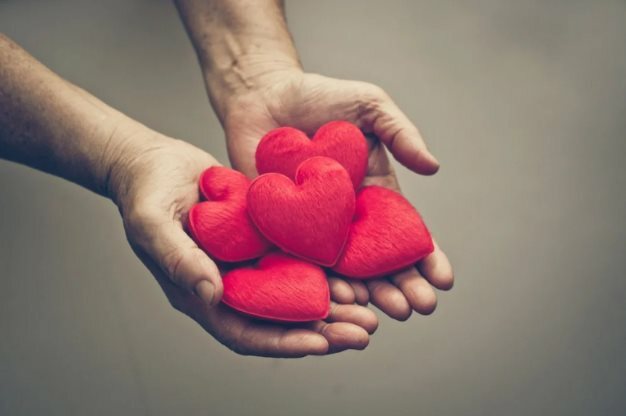 We don't know about you, but we feel that is like buying a lottery ticket - not to win a jackpot - but one to change a broken heart's outlook on life.